The battle for Sacaellum reaches its climax with this War Pack. 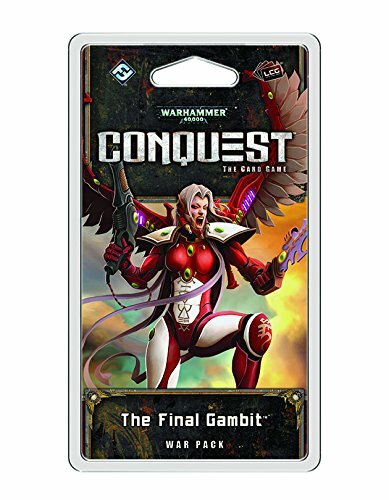 As the Black Templars attempt to recover the sacred relics of St. Camila, an Eldar raiding party from the craftsworld of Saim-Hann makes a desperate gambit to steal these relics for their own unknowable devices! War has overtaken the planet: the only question that remains is which side will emerge victorious. 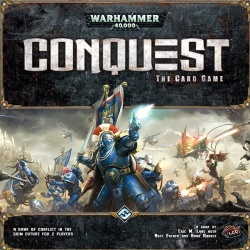 A copy of Warhammer 40,000 Conquest: The Card Game core set is required to play.